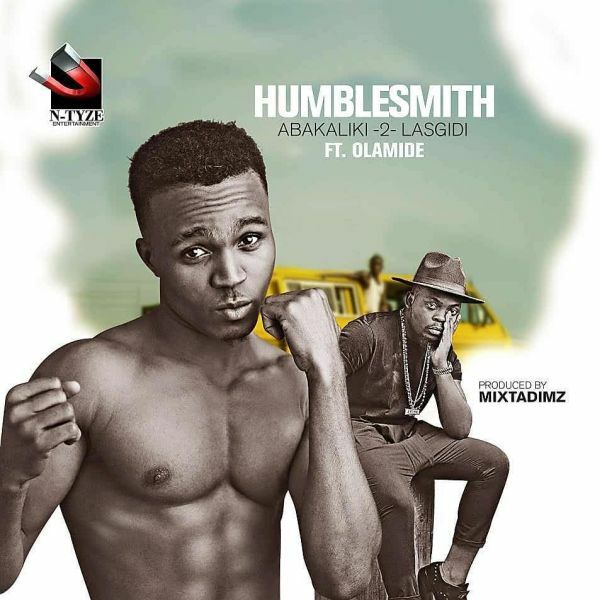 Humblesmith has released the visual to his latest street anthem “Abakaliki 2 Lasgidi” featuring Olamide. The “Osinachi” crooner made a big wave with YBNL Boss Olamide AKA Badoo just a couple of weeks ago. Now the N’Tyze Entertainment presents the Official Music Video of the new single entitled “Abakaliki 2 Lasgidi”, which features Olamide Badoo.